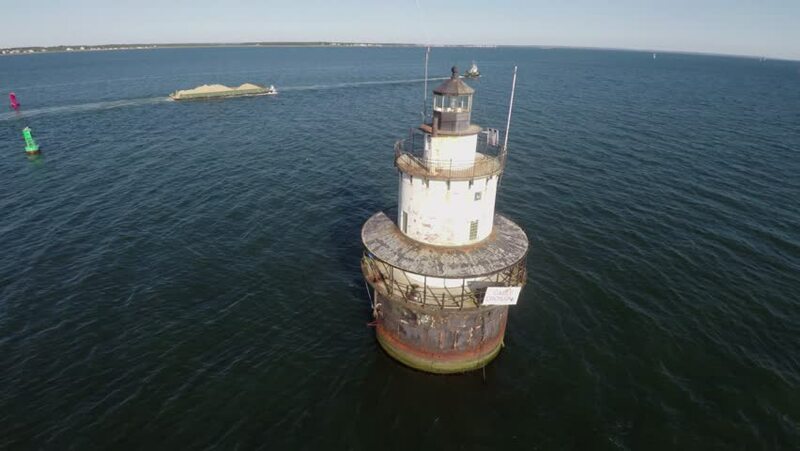 Orbiting drone extreme close up shot of a lighthouse in the middle of the ocean. 4k00:57Drone shot orbiting around a lighthouse in the middle of the ocean, getting closer after each roatation. hd00:22Ferry arriving at slow speed from Skagway to Haines, Alaska. Catamaran hull boat with radar spinning. Ocean fjord with mountains in background.